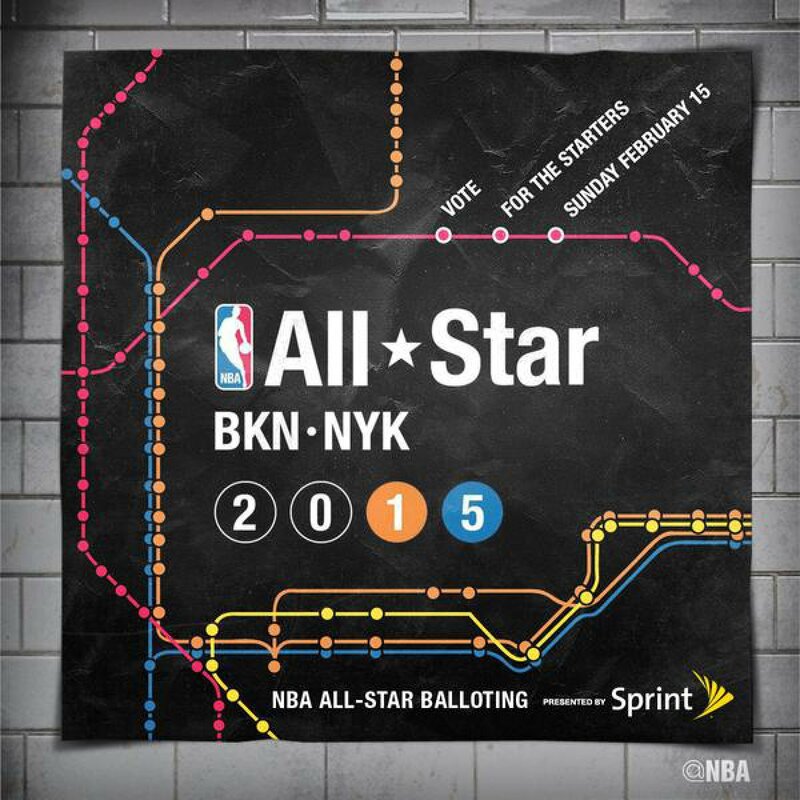 The NBA State Farm All-Star Saturday Night delivered significant audience totals across all platforms including an average of 6.1 million total viewers watching the live event telecast on TNT. The telecast, which averaged a 3.4 U.S. HH rating, propelled the network to win the night across all of television. TNT's coverage of State Farm All-Star Saturday Night is up 10% in U.S. HH rating and 7% among total viewers over last year. It ranks as the fourth most-viewed telecast in the history of the event. Last night's telecast peaked with a 4.2 U.S. HH rating and 7.8 million total viewers from 10:45-11 p.m. ET. The TNT telecast garnered a 7.2 HH rating in New York to generate the highest rating ever for the event in the market. On a national scale, it netted increases across all core demographics including a 29% spike in Men 25-54 and a 19% increase in Adults 25-54. 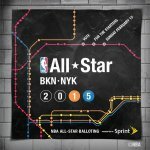 The significant audience figures extended across social media platforms with State Farm All-Star Saturday Night content published across Turner's NBA on TNT and NBA TV accounts via Facebook and Twitter reaching a gross audience of 77 million fans and followers and generating 14.5 million video views. 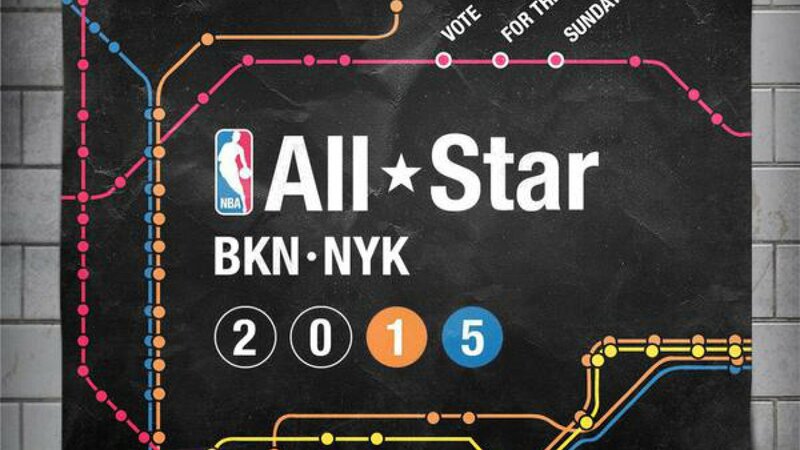 State Farm All-Star Saturday Night was also the No. 1 social primetime program, according to Nielsen Social Guide, and represented 73% of the total Twitter audience for the entire day.